Books over movies or movies over books? Don’t fret, it’s not necessary to choose! Some of your favourite books have been adapted as movies. Some of your favourite movies have been inspired from books. You love both the categories equally. 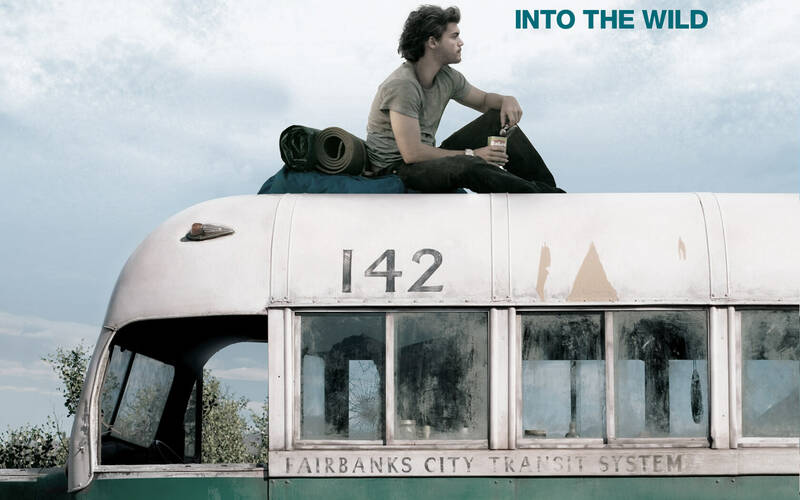 Into the Wild 2008 Chris McCandless’ walk into the Alaskan wild is a story that will amaze, inspire and haunt you, all at the same time. 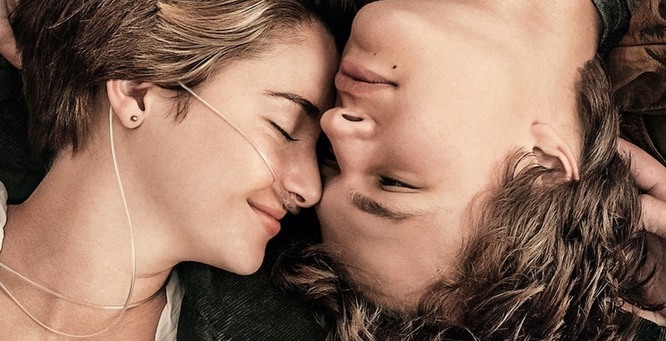 If you have loved the book, you are going to love the movie too! Mystic River 2003 Directed by Clint Eastwood, this Academy Award mystery drama had us so intrigued. Needless to say, the book is definitely on our to-be-read pile now! 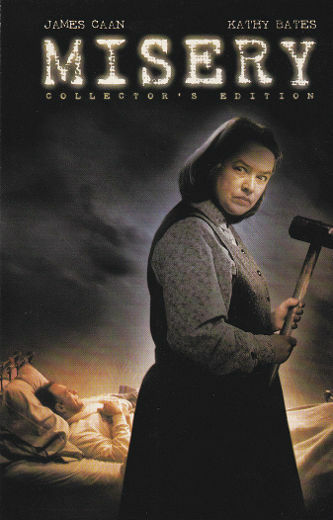 Misery 1990 When a Stephen King novel is made into a movie, you absolutely cannot not watch it. Oh, the book is scarier than the movie! 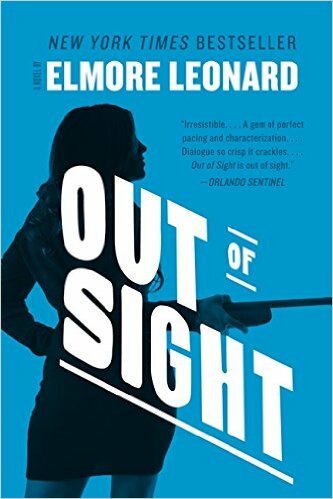 Out of Sight 1998 This George Clooney and Jennifer Lopez starrer has been adapted from Elmore Leonard’s novel of the same name. 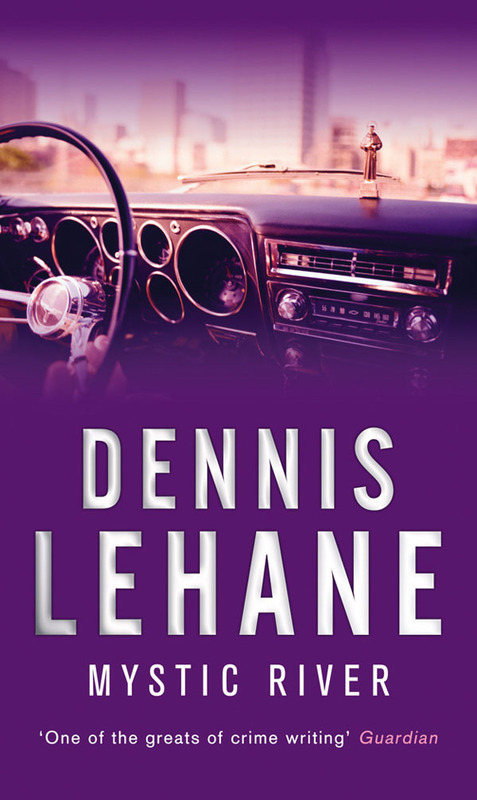 Read it if you haven’t yet! 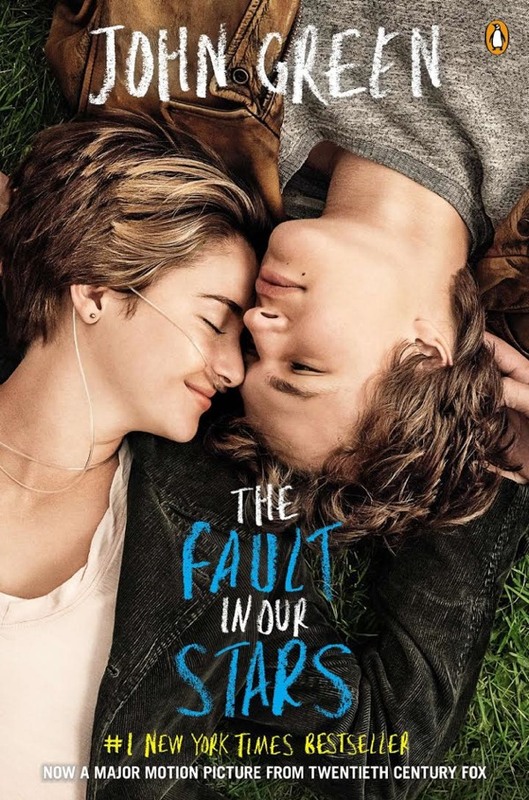 The Fault in our Stars 2014 A story about cancer, love, and a LOT of feels, it’s time to read and watch The Fault in Our Stars once again. Okay? Okay.